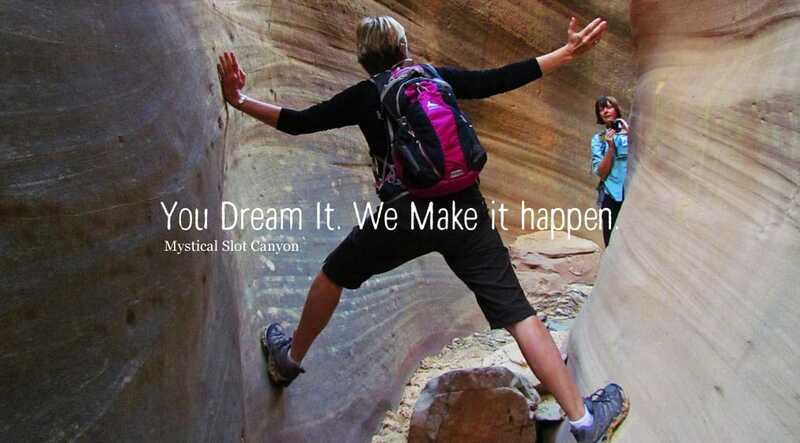 Dreamland Safari Tours, a Kanab, Utah based outdoor adventure company, is the premier provider of guided Southern Utah Tours. With a multitude of Day Tours, scheduled multi-day tours, and custom-built options, we are your local outdoor connection. 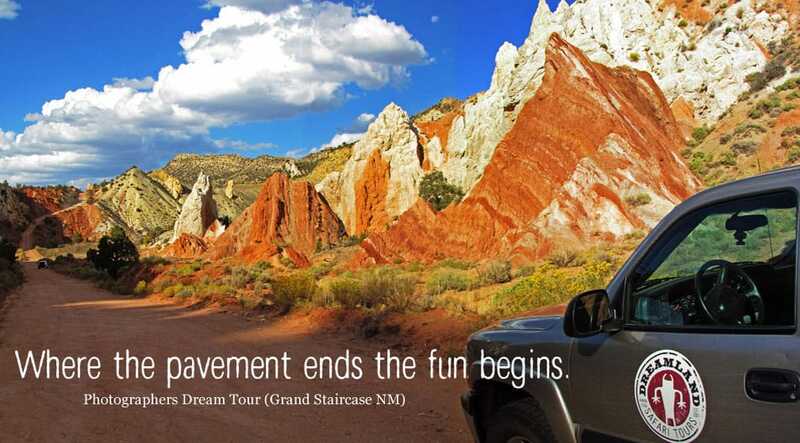 Our Small Group, 4×4, Outdoor Adventure Holiday Tours uniquely showcase the National Parks, well-known Natural Wonders, and the best kept secrets of the Southwest. 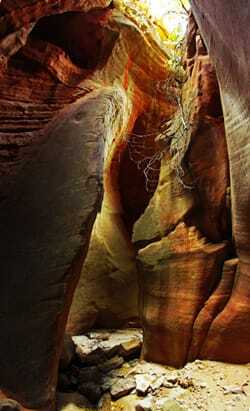 To enhance your outdoor experience in Southern Utah through our guided scenic tours. We know this may be a once in a lifetime trip for you. As our special guest, we welcome you to one of the most beautiful places on planet Earth. Dreamland is rooted firmly in the ideals of outdoor adventure, immersion, and visceral experience. We are driven by the inspirational feelings that come naturally at the phenomenal places we visit, and we can’t wait to share them with you! With the picturesque hub Kanab, UT as base of operations, Dreamland Safari Tours guides unique Outdoor Adventure Holiday Tours with plenty of Photography stops and short hikes mixed in. From the well known sights to those “secret” places only the locals know about, our travel photography tours highlight the best of this wild, vivid landscape. Our forays into the backroads of Southern Utah and Northern Arizona are designed for everyday people. Our seasoned, naturalist tour guides are simply the best in the business. Loaded heavy duty 4×4 Suburbans carry up to 8 passengers in air conditioned comfort. Whether you are interested in touring for 3 hours or a week, backyard or backcountry, we have you covered. Let us do all the work…..After all…it’s YOUR vacation! 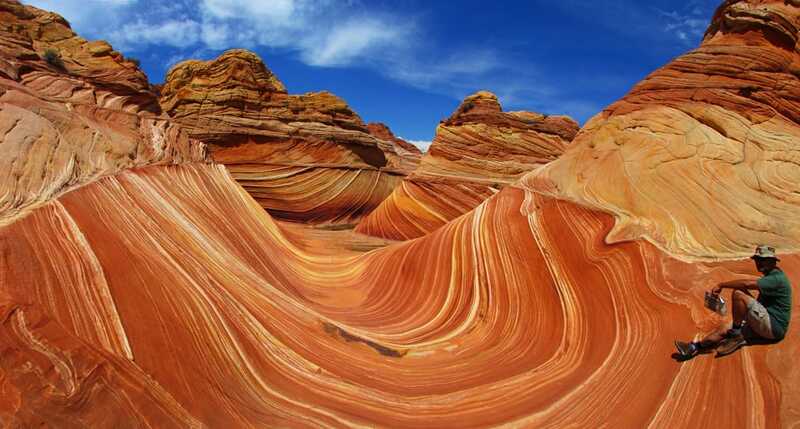 We offer a wide variety of daytime tours from 3 hours to 10 hours in length in 5 main areas: The Kanab Area, The Paria Wilderness & Vermillion Cliffs National Monument, The North Rim of the Grand Canyon National Park, The Grand Staircase-Escalante National Monument, and The Arizona Strip. We specialize in the hidden gems off the beaten track between the big parks which people find difficult to impossible to access in a rental. Please inquire with us so we can help match a tour to your group’s interests, abilities, and schedule. MULTI-DAY CAMPING TOURS-NEW 2019 DATES ADDED. Why spend half your day running back and forth to a hotel room? Why not get more of what you came here for? For those looking to fully immerse in the experience of this fantastic landscape, try our unique, exclusive, safari-style, camping tours. Our scheduled or fully custom-built, all inclusive, multi-day tours combine backcountry splendor with modern comforts. All you need is clothes! Our outdoor adventures are on the cutting edge of wilderness travel and travel photography in terms of comfort, service, and experience.